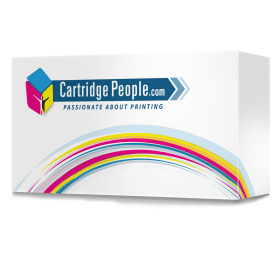 Why Buy Cartridge People Premium Own Brand Cartridges? 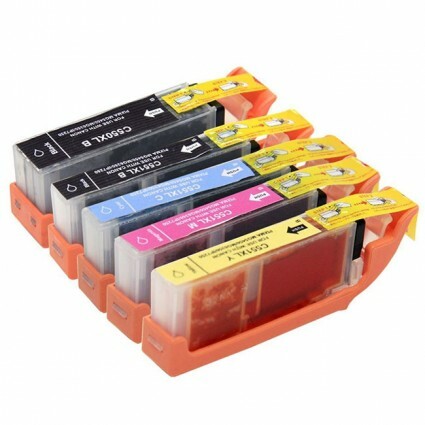 Hello Affiliates, Why should your customers buy our Cartridge People premium own brand cartridges? 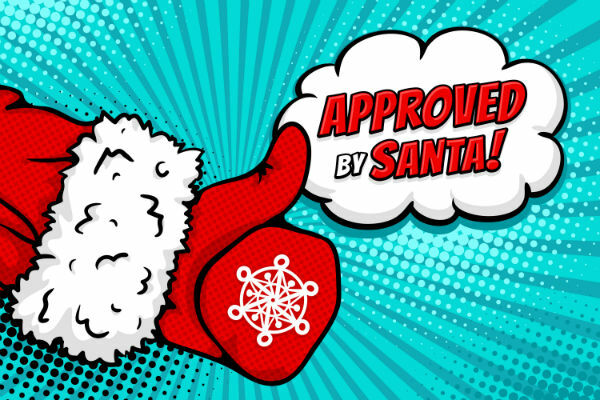 Affiliates can earn a 5% Commission on all completed sales of the CPOWNBRAND commission group and customers can take advantage of huge savings vs the origina, along with lifetime printer guarantee and free next day delivery. 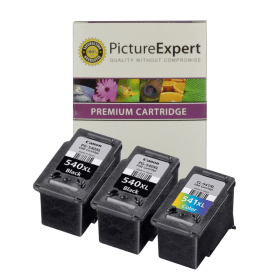 Our Cartridge People premium own brand cartridges deliver colour vibrancy and vividness that you'll be happy to share and keep. We launched Cartridge People Premium Own Brand as part of our commitment to save our customers money, without compromising on quality. 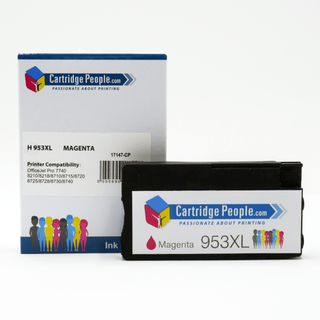 Why should your customers buy our Cartridge People premium own brand cartridges? 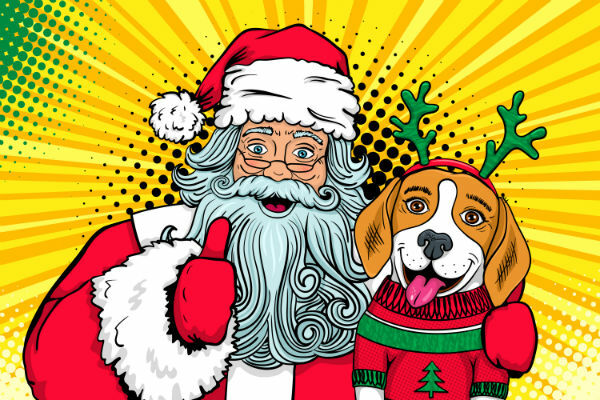 Affiliates can earn a 5% Commission on all completed sales of the CPOWNBRAND commission group and customers can take advantage of huge savings vs the original, along with lifetime printer guarantee and free next day delivery. 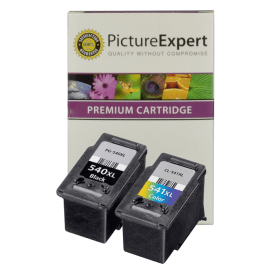 Our Cartridge People premium own brand cartridges deliver colour vibrancy and vividness that you'll be happy to share and keep. We launched Cartridge People Premium Own Brand as part of our commitment to save our customers money, without compromising on quality. 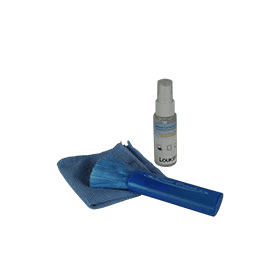 Sales are flowing along nicely and we would like our affiliates to continue to help us raise brand awareness by continuing to promote these items. If any creative resources are required, please get in touch. 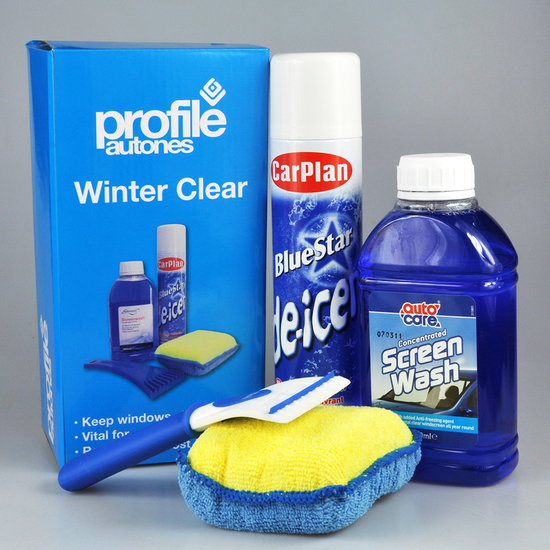 To help save you time, please see your deep links to some of our most popular premium own brand products below. In case your affiliate id is not populated in this email, please remember to replace '!!!id!!!' 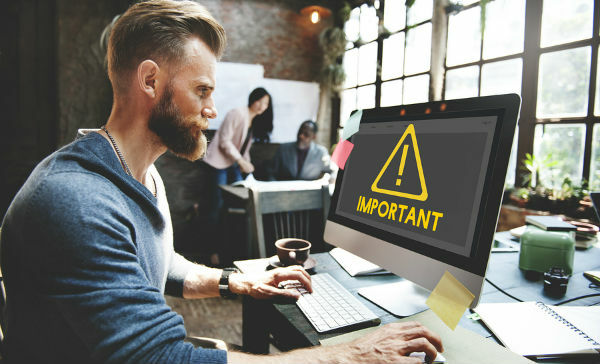 with your publisher ID when using the deep links. Plus a reminder about how much commission you could earn! Our voucher codes for May are now live and added into the Awin offers feed. 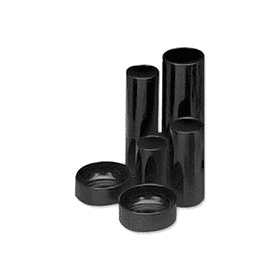 Please push these out to your customers for lots of sales. 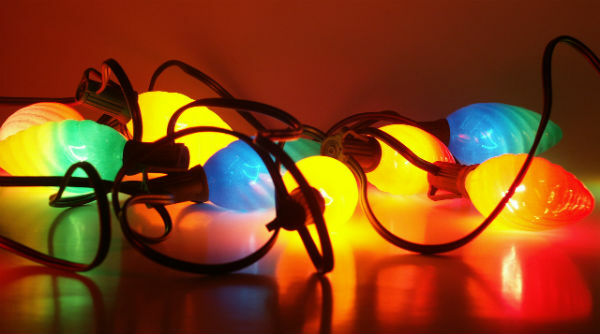 Save 20% on Christmas Lighting From Cartridge People! 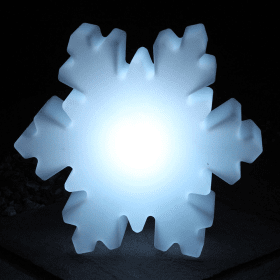 We would like you give out decorative Christmas Lighting featured below a huge push to help clear stock at this relevant time of year. 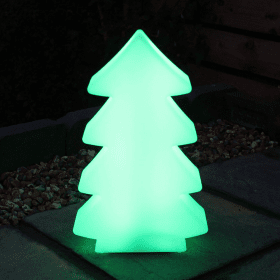 To help increase sales on these lights, please promote with the voucher code: LIGHT20 -for 20% off - Available while stocks last! 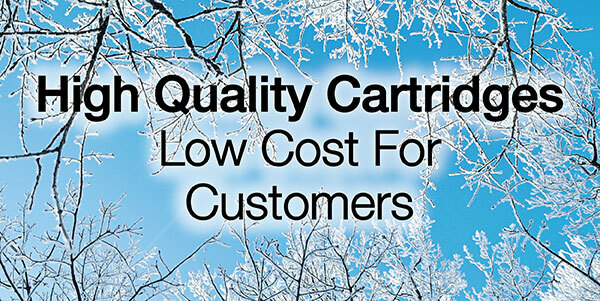 Buy One Get One Free on Ink Cartridges! 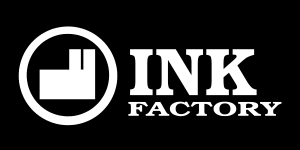 We have some great deals available at Ink Factory with Buy One Get One Free available on most compatible Ink Cartridges. 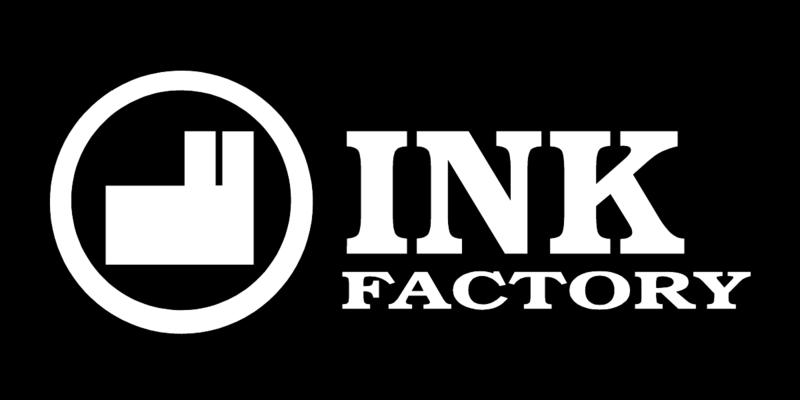 We can also offer additional commission increases on the compatibles range for any affiliates who are looking to promote Ink Factory! We also offer free delivery on any orders over £10 and price match if you can find a better price elsewhere! *For any transactions that have voucher code use, commission will be lowered to 5%. Voucher code only valid once per customer. 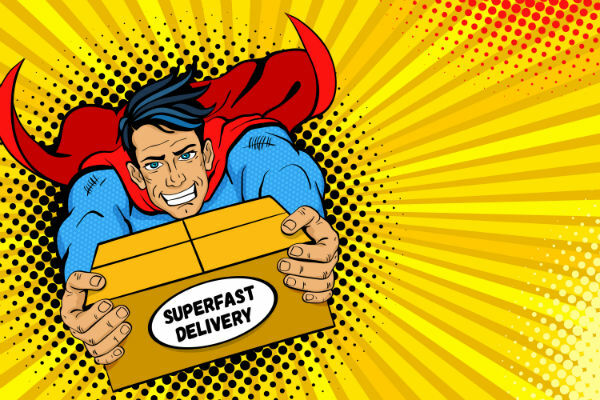 Cartridge People - A Printer Clearance Promotion with Superfast Delivery! Please find enclosed your commission rate and voucher code for this offer. 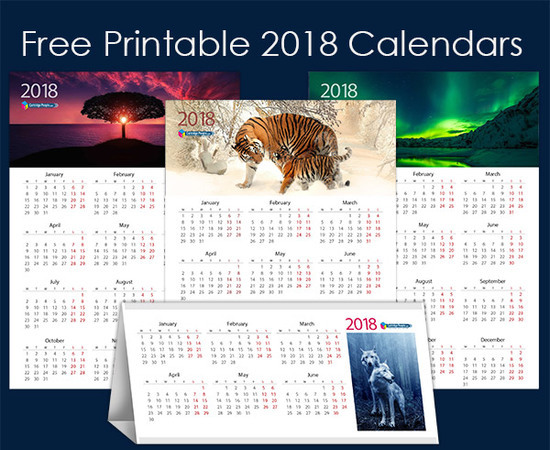 We still have a few printers left that need clearing, so we have dropped to a very competitive website price of £19.99 when your customers use the voucher code: AFFPRINTER at the checkout. This HP Deskjet 2130 All-In-One Printer for you to promote now offers amazing value for money at only £19.99 including FREE next day delivery and 100% no quibble guarantee! 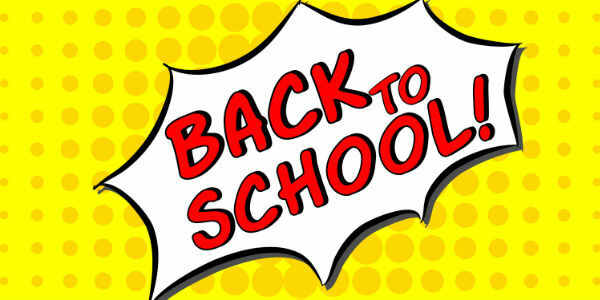 Perfect to promote to students at this time of year who may be looking for a cheap printer for printing off course work. Our commission rate on printer sales is 3%. 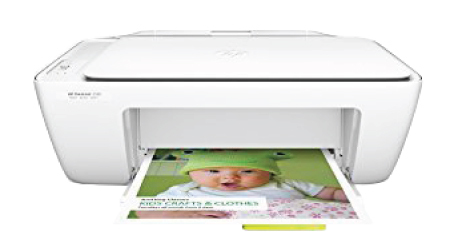 AFFPRINTER - £5 off a HP Deskjet 2130 All-In-One Printer - Pay only £19.99 (Was £29.99) - Includes delivery. (Available whilst stocks last). 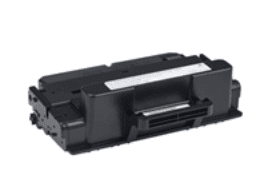 AFFPRINTER - £5 off a Canon MG2550S MFC Printer - Pay only £19.99 (Was £29.99) - Includes delivery. 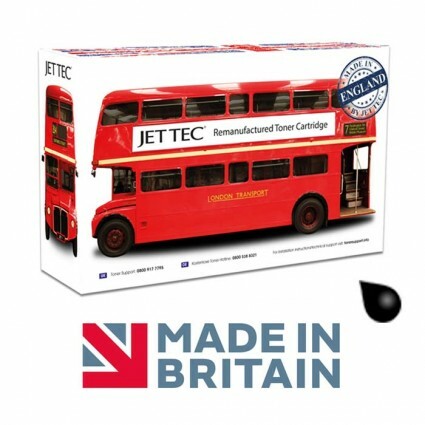 (Available whilst stocks last). 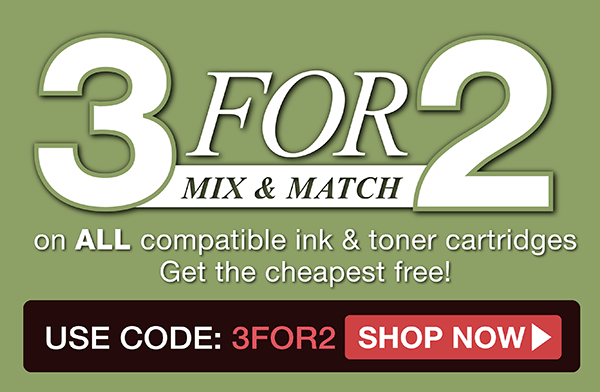 3 For 2 On All Compatible Cartridges - Ends Midnight Sunday! 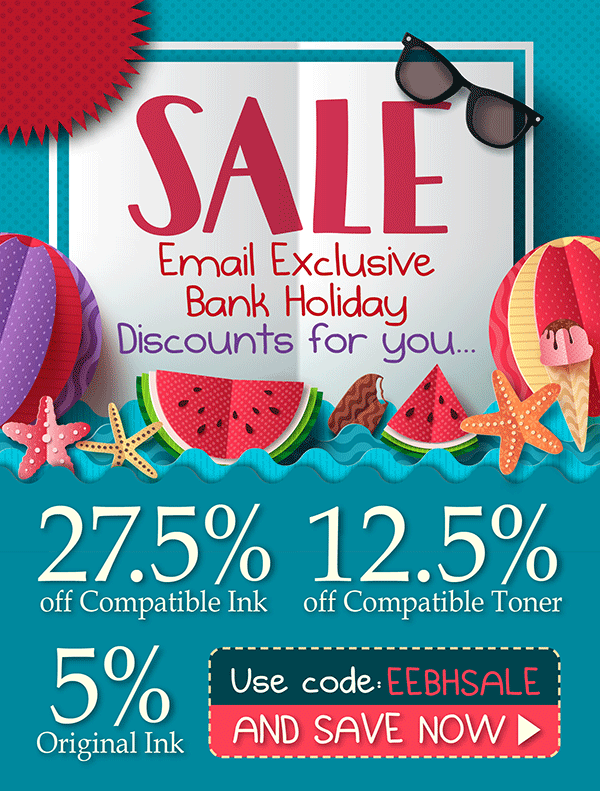 We have a non-affiliate email exclusive 3 for 2 Mix & Match on ALL compatible Ink & toner promotion running until midnight on Sunday, 16th July over at Cartridge People. You are welcome to promote this exclusive voucher code: 3FOR2 at a 2% commission. Voucher code: 3FOR2 expires at midnight on Sunday, 16th July 2017. Plus your July voucher codes are enclosed. We just wanted to remind you about our 'Price Promise'. 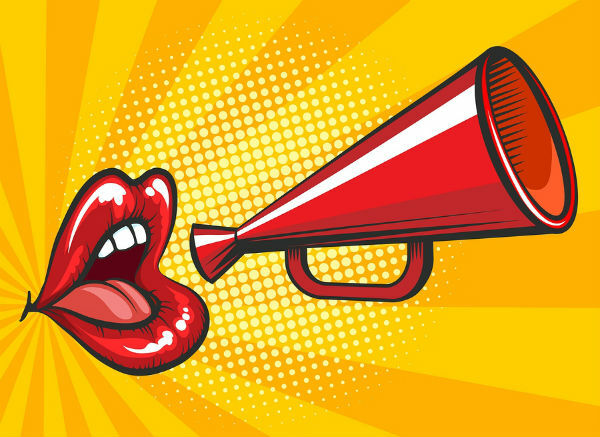 This is the perfect promotion for any editorial and content affiliates to push out on your website and blogs. 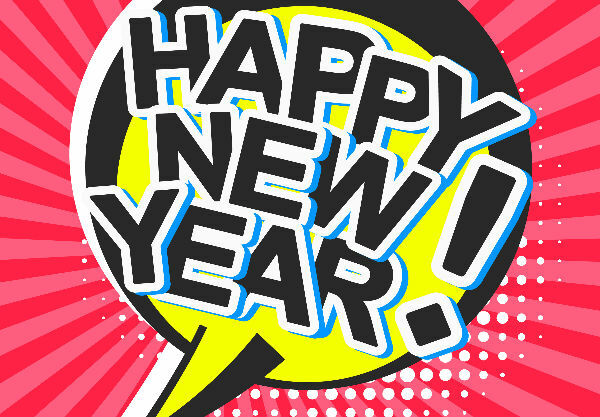 We have some banners loaded in Awin which you can download. 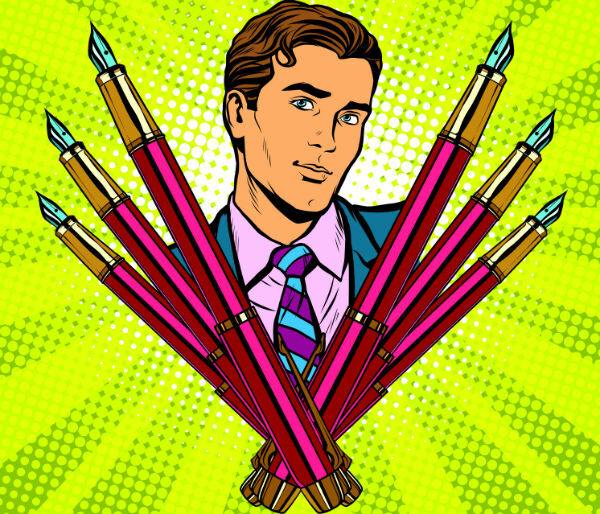 To access the creative banners, log into your Awin account, hover over the 'Links & Tools' drop down menu and select the 'My Creative' option. From here you can search for Cartridge People under the 'Advertiser(s)' option and then click the Filter button. 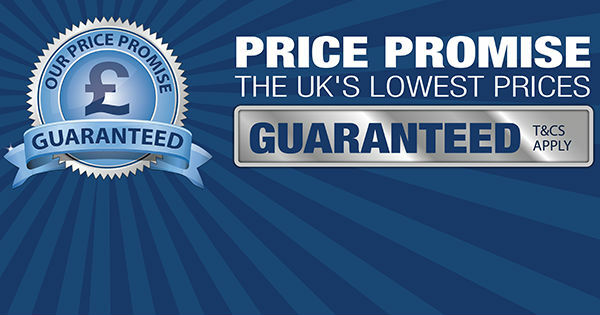 All of the relevant banners for this promotion will have 'Price Promise' in the name. 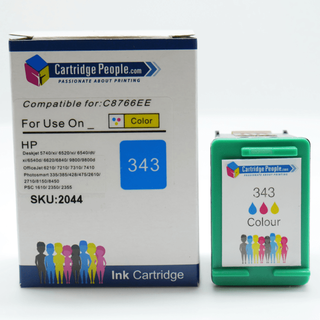 £5 off = Stock up and Save with Cartridge People! 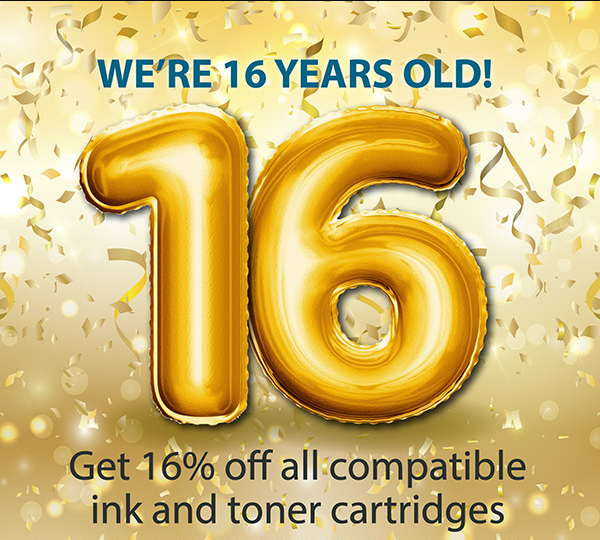 "Stock up on your ink and toner cartridges today and save £5 on a £50 spend. 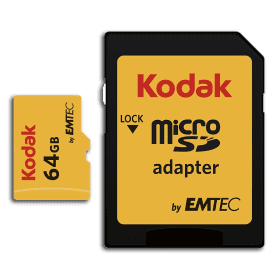 Simply enter the code: AFF50 at the checkout to apply this great saving. 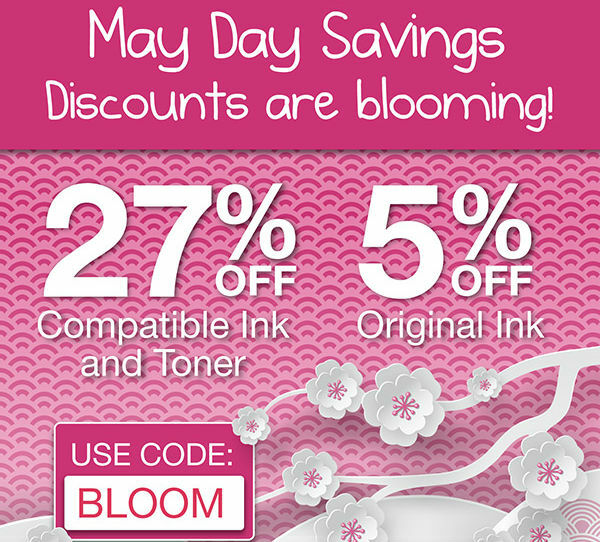 This code is valid on all items.So perfect for stocking up on office supplies, stationery, LED Bulbs, paper and ink and toner!" 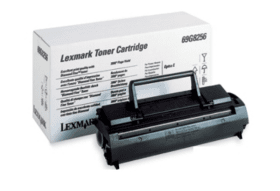 See below for your deep link to our homepage which is a great page to promote with an easy to use 'Printer Cartridge Finder'. 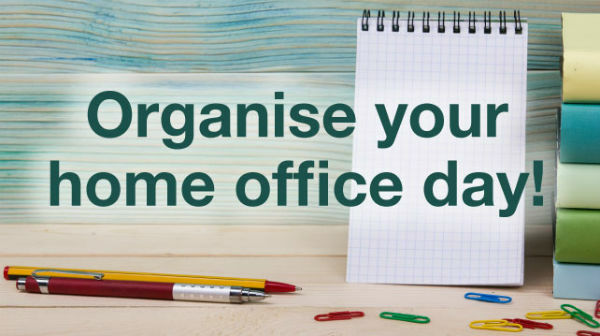 Don't Forget World Stationery Day (Part of National Stationery Week)! 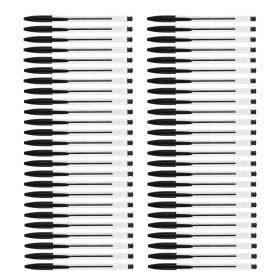 Just a reminder, that this week is National Stationery Week with today being, World Stationery Day. 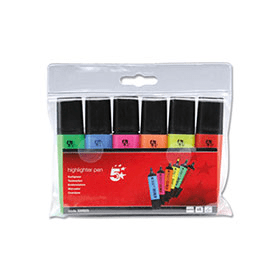 We have a special 3 For 2 on all Stationery voucher code: AFF342STAT for our affiliates to promote on full commission. The voucher code expires at midnight on Sunday, 30th April 2017. If you would prefer, you are welcome to promote our non-affiliate voucher code at 2% commission for each final sale. 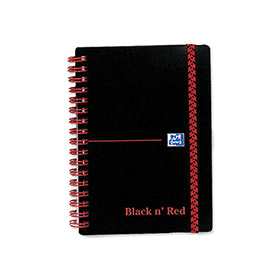 Voucher code: NTSTWK will give your customers 20% off non-branded Photo Paper, Office Paper and Stationery. Code expires 30/04/17. 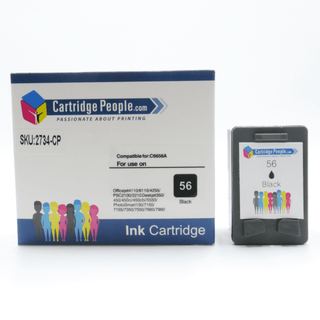 We have this Stock Clearance item from Cartridge People that we would like you to promote. Use Voucher Code: AFFSTK at the checkout on this mobile phone power bank to apply a 15% discount. 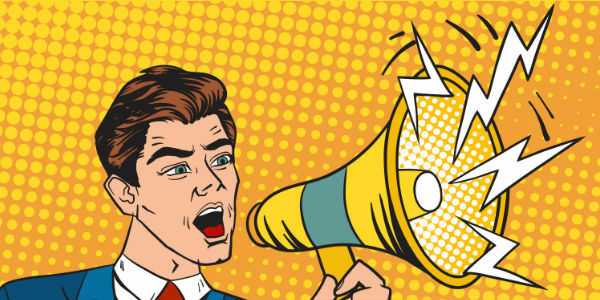 We have uploaded a selection of different sized banners into Awin which can be found in 'My Creative' under 'Links & Tools' when you log into your affiliate account. Alternatively, the banners are listed below. Don't forget to ensure you replace '!!!id!!!' with your publisher ID in the deep link below for accurate tracking of sales. 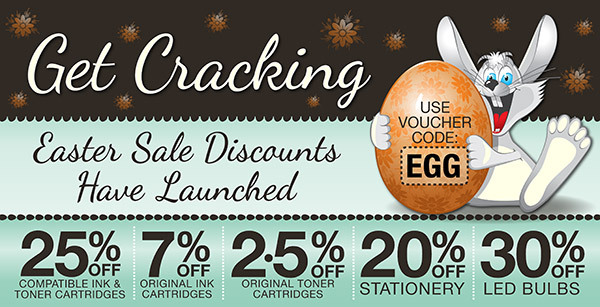 Cartridge People Easter Sale - Launching Soon! We are launching our Easter Sale voucher code on Thursday, 13th April which will be valid until midnight on Tuesday, 18th April. Our affiliates are welcome to promote these huge discounts at a 2% CPA. 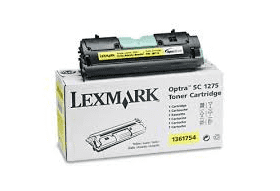 7% off Original Ink Cartridges. 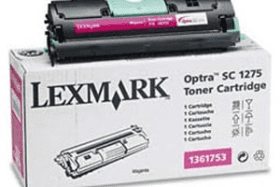 2.5% off Original Toner Cartridges. Our full list of affiliate voucher codes for April are listed below.